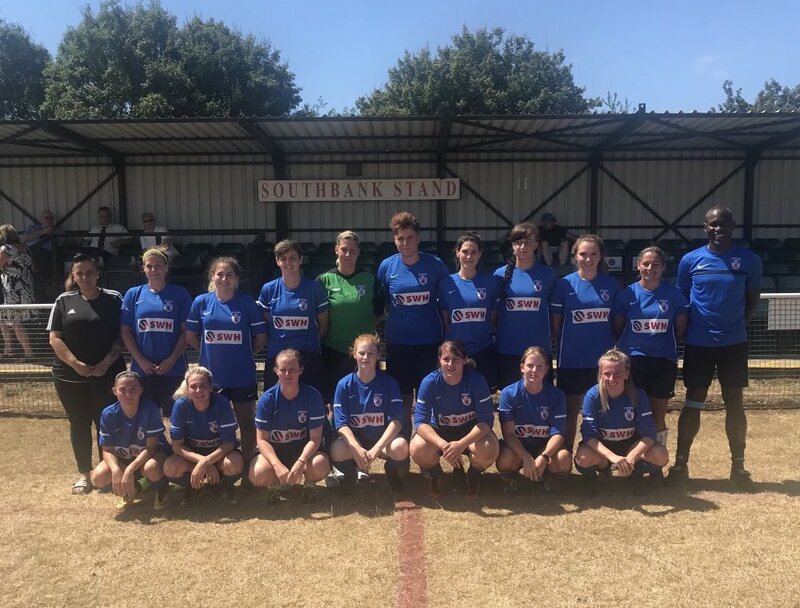 Devon made it back-to-back wins at the start of their Pro Direct South & West Women’s Counties Championship campaign, defeating hosts Dorset 5-1 on Sunday 26th August. The visitors took a 2-0 lead in only a dozen minutes, as Chloe Driscoll finished off a solo run with a shot into the corner of the net and then Katie Sawyer ‘s 30-yard strike sailed over the goalkeeper for the second. 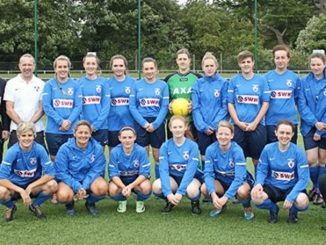 It was 3-0 midway through the half at Hamworthy, Brittany Harris with a shot on the turn from the edge of the six-yard box. 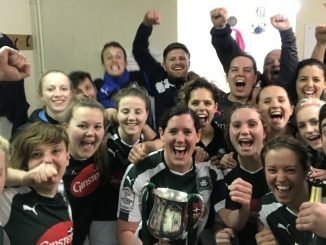 Devon struck twice more in a six-minute spell just after the hour mark, Sawyer’s second coming from a near-post header off a Natalie Matthews free kick, before the latter scored herself to cap a fine move. Dorset pulled a goal back with a header from close range but Devon doubled their lead at the top of the table. The next match in the competition is on Tuesday 4th September, when Devon entertain Somerset at Coach Road, Newton Abbot.